My apologies for failing to publish anything new here over the last week. Between Hurricane Harvey (which dumped a ton of rain on Austin but otherwise spared the city the kind of devastation seen in Houston) and a bit of "back to work blues" (now that we're settled in our new home, my husband and I have decided to end our sabbatical year a few months short and start looking for jobs), I haven't been in the mood to write. I have been in the mood to play games, though. 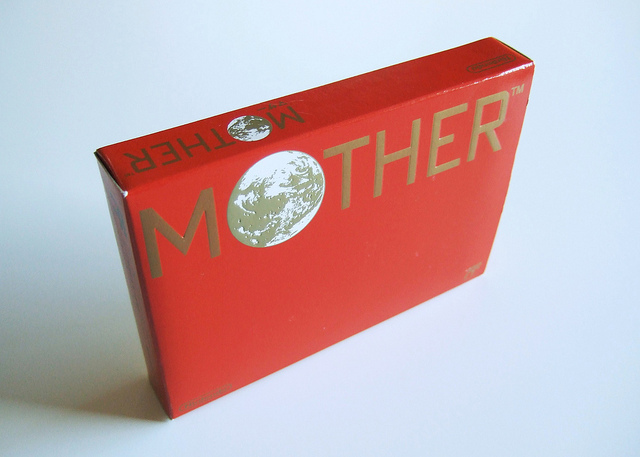 Or at least I've been in the mood to play Mother--aka, the RPG known to a lot of Western Wii U owners as EarthBound Beginnings. Unfortunately for the other titles I was enjoying before I started Mother--Dragon Quest for Famicom, Great Greed for GameBoy, the Monster Hunter Stories 3DS demo and Opoona for Wii among them--that's all I've been in the mood to play for the last 10 days or so. In that time, I've spent nearly 20 hours with Shigesato Itoi's first foray into the world of video games. 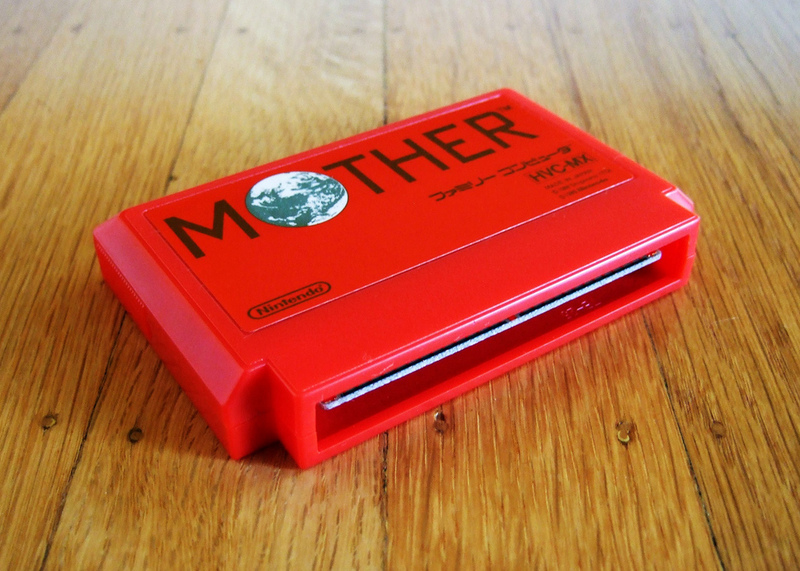 I actually put a few hours into Mother (or rather the leaked EarthBound Zero ROM) a few years back, but left it behind for some reason I can't remember and never returned to it. There's no way something similar happens this time around, I can assure you. Although I enjoyed my initial attempt at the game, I'd hardly say the experience blew me away. That's exactly how I'd describe Mother's current effect on me, though. Yes, it is antiquated in many of the same ways most Famicom and NES RPGs are--with the first Dragon Quest and Final Fantasy titles being prime examples. Yes, it basically requires you to grind. Yes, it's often frustratingly and even hilariously brutal. But it also can be surprisingly touching. And weird. And beautiful. That last comment is sure to raise a few eyebrows, but I refuse to take it back. Which isn't to suggest I considered Mother to be a work of art from the word go. My first impression of it was that it looked like a rough--very rough--draft of its 16-bit sequel. Over time, though, my opinion of its aesthetic softened quite a bit. The first visual component of Mother that got me to think of the game as something other than messy was its enemy sprites. Almost without exception, they display a decidedly American cartoonishness that is perfectly fitting for a title that's set in, and tends to poke fun at, the United States of the 1980s. That said, I wouldn't recommend playing Mother (or EarthBound Beginnings) for its graphical flourishes. No, the game's refreshingly nontraditional setting and bizarro sci-fi story are the main bullet points that should prompt you to boot it up in whatever fashion makes you the most comfortable. All of the above-mentioned reasons--as well as the magnificent soundtrack composed by Keiichi Suzuki and Hirokazu Tanaka--are without a doubt responsible for fueling my obsession with this decades-old (it first hit Japanese store shelves all the back in 1989) role-playing game. Here's hoping they continue to fuel it right on through Mother's credit roll.